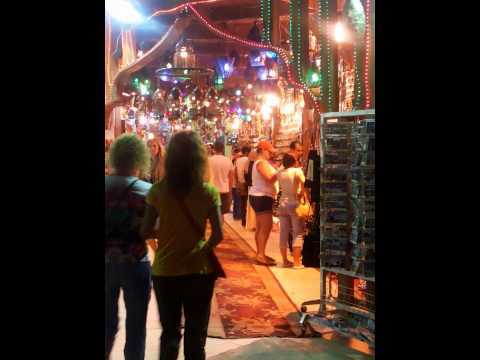 Have you ever been in Sharm el-Sheikh? I will give you a small tour in one of its resorts. Have you ever been in na'ama Bay? Sharm el-Sheikh ( شرم الشيخ) is a city situated on the southern tip of the Sinai Peninsula, in South Sinai Governorate, Egypt, on the coastal strip along the Red Sea. Sharm el-Sheikh is the administrative hub of Egypt's South Sinai Governorate, which includes the smaller coastal towns of Dahab and Nuweiba as well as the mountainous interior, Saint Catherine's Monastery and Mount Sinai. 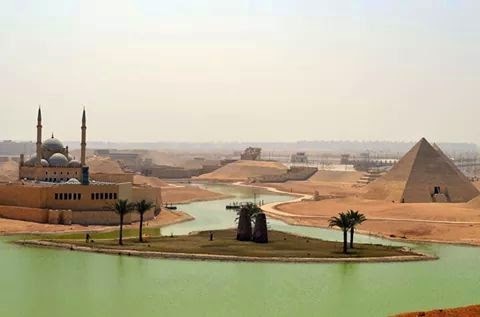 It is now a holiday resort and significant center for tourism in Egypt.